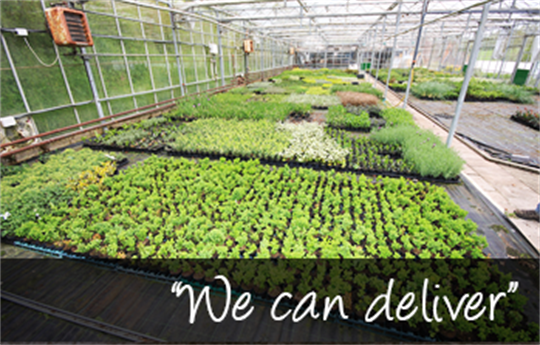 We are wholesale growers of Hardy Nursery stock liners and young plants, mainly for growing on. The range of shrubs, herbaceous, climbers and grasses are also sold in containers although these are limited. Our nursery is 2 miles from the main A303 just outside of Honiton Devon. 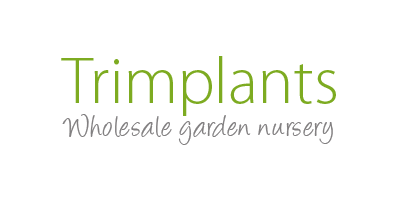 Situated in the Blackdown Hills our small nursery covers a wide range of stock. Requests for special crops can be contract grown if this is required. We have been trading for over 18 years establishing ourselves firmly within the industry. We supply to growers throughout the country covering all sizes with a good understanding towards the smaller grower and grower retailer. We offer flexible trading arrangements, which hopefully will keep most people happy. As we are in an area of outstanding natural beauty we are very aware of our surrounding and it is important to protect. With this in mind we work towards reducing damage to the environment but trying to keep a commercial mind over our crops. Examples of this will be found in our Potfree range of plants.